Am I killing it or nah? We can imagine Tiffany asking Kevin this in this very moment above. We're days away before Night School has moviegoers falling out of their chairs in laughter. 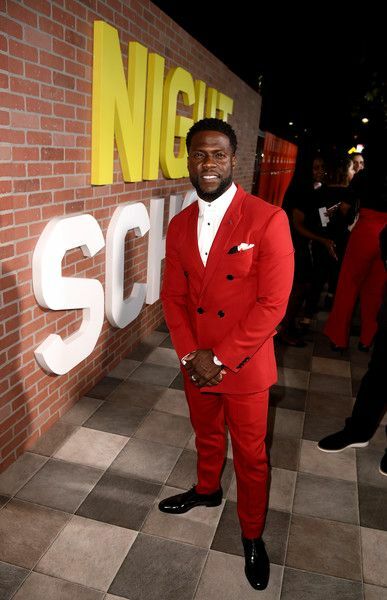 And lead stars Kevin Hart and Tiffany Haddish are still putting in work on the promo trail. 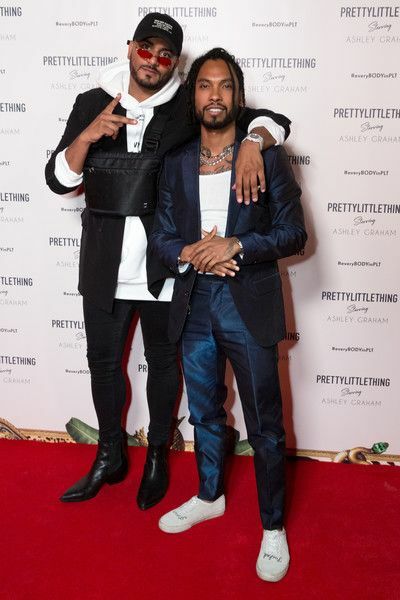 The comedians made their way to Regal Cinemas LA Live Stadium 14 to host the LA premiere of their new comedy film, along with producer Will Packer. 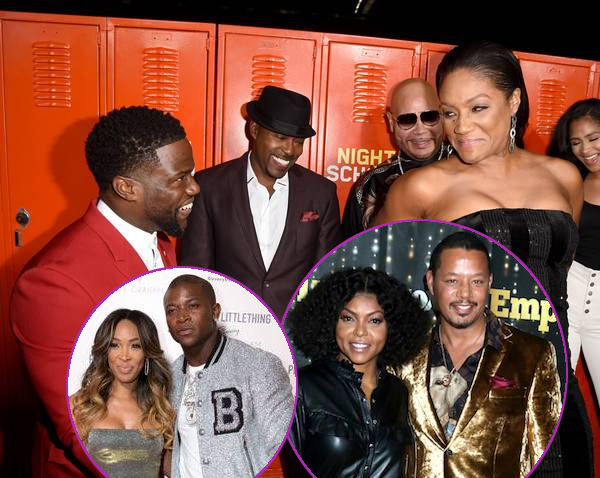 And, as expected, they were cutting up on the red carpet, making sure everyone was having a good time. In the film, Kevin is a high school drop out who ends up enrolling in night school in hopes of passing the GED exam to cop his diploma. Tiffany plays his teacher and they end up getting into all types of mischief - just like in real life. Ha! 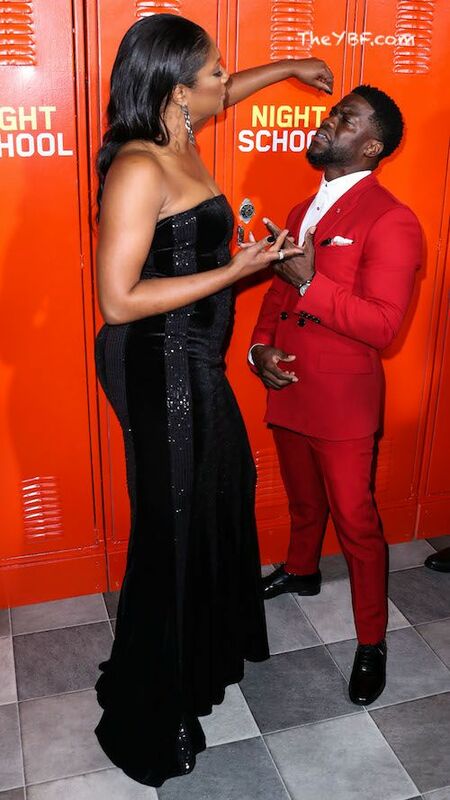 The comedian had his MILFy wife Eniko Hart by his side as she snapped it up in his red tailored suit paired with a Dior shirt and Prada shoes. His wife kept it simple in a black button down dress. Their son, Kenzo Kash Hart, will turn 1 in November. Rapper Fat Joe came out to see the film. He snapped it up with Tiffany, who rocked a sparkly strapless black Tadashi Shoji dress. 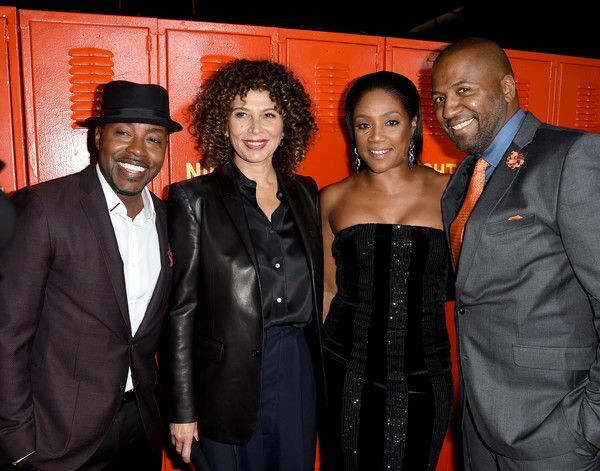 Will and Tiffany made their way down the school locker carpet, snapping it up alongside Chairman of Universal Pictures Donna Langley and Night School director Malcolm D. Lee. 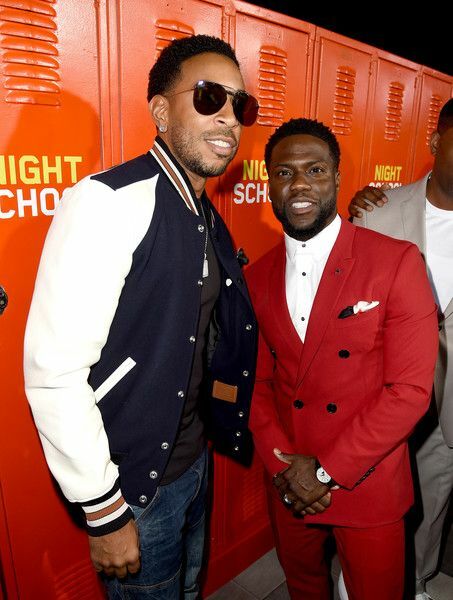 It was no surprise seeing rapper Ludacris in the mix as he and Kevin go on coupledom vacays often. 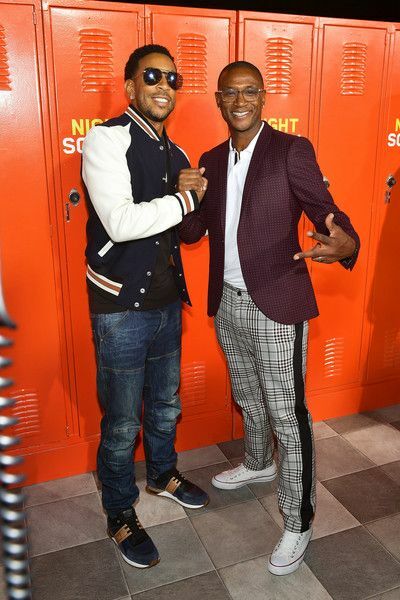 Comedian Tommy Davidson was also in the mix. Date night! 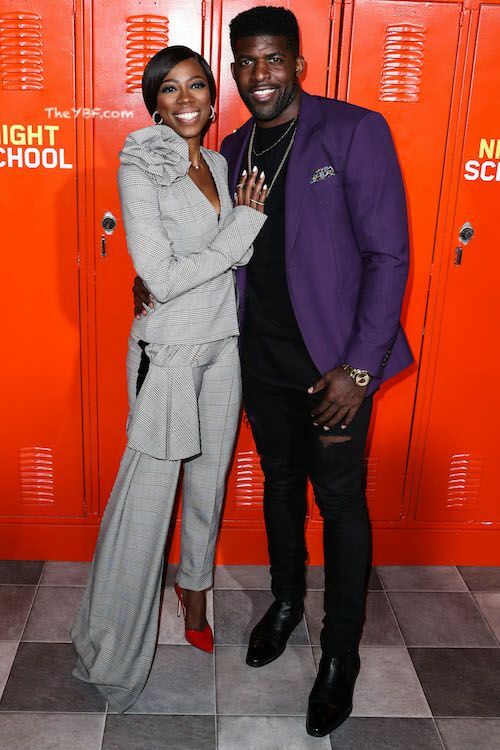 "Insecure" star Yvonne Orji and her man Emmanuel Acho served up #BlackLove vibes on the carpet. Night School hits theaters this Friday, September 28th. Peep the trailer HERE if you haven't seen it yet. 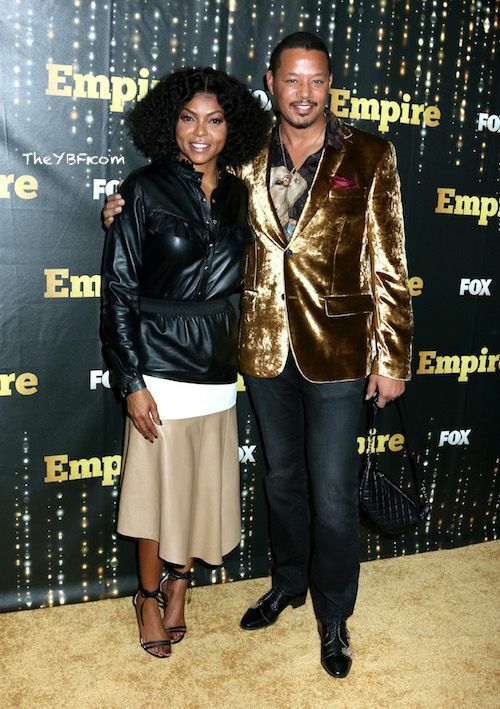 Before "Empire" returns for another exciting season, lead stars Taraji P. Henson and Terrence Howard have been all over NYC doing press runs. We can't say we're feeling THIS look on Taraji, but we were crushing on several ensembles she wore during her press run. Check them out HERE. It appears he's back "on" with his longtime partner Mira Pak. They got married, had a son (Qirin Love), secretly divorced in summer 2015, had another son (Hero) in 2016, and are seemingly back together. They do a lot of breaking up and making up. 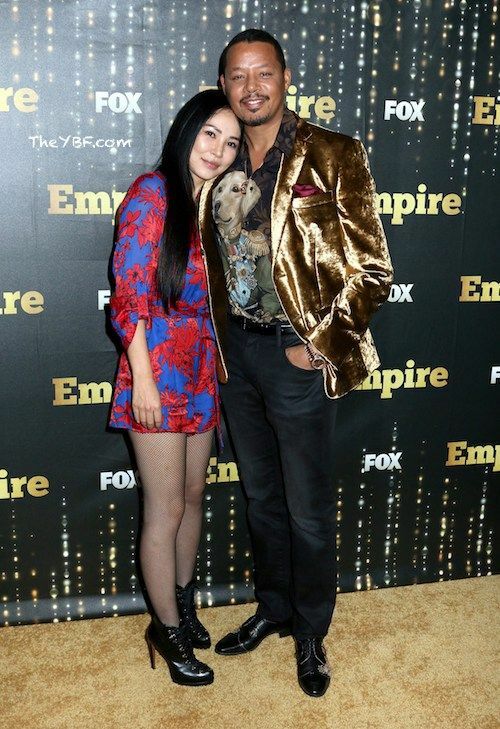 Season 5 of "Empire" premieres tonight at 8pm EST on FOX. Love is in the air and on the red carpet. 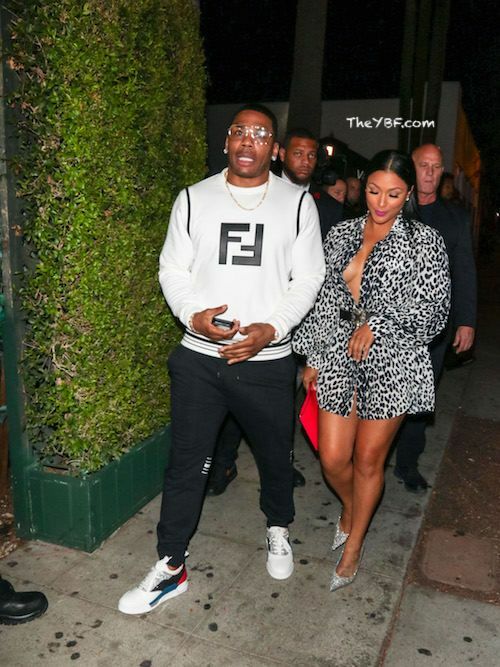 Despite all of the drama that Nelly has been dealing with (i.e. sexual assault allegations), his girlfriend Shantel Jackson has seemingly remained by his side through it all. 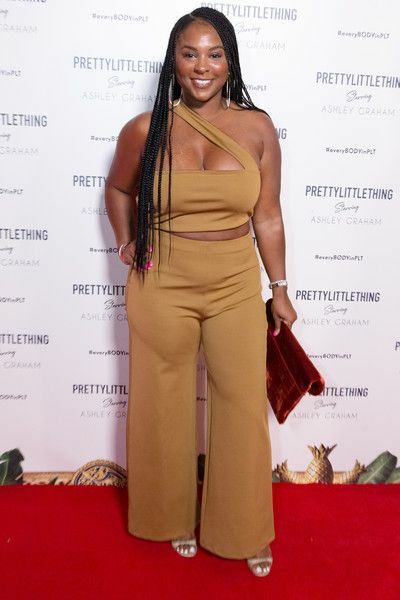 They were all boo'd up on the red carpet for the PrettyLittleThing x Ashley Graham Event held at Delilah in West Hollywood. Guess she's riding for her man till the wheels fall off. "ATL" actress Malika Haqq and rapper O.T. Genasis are still going strong. They broke up and then got back together earlier this year. 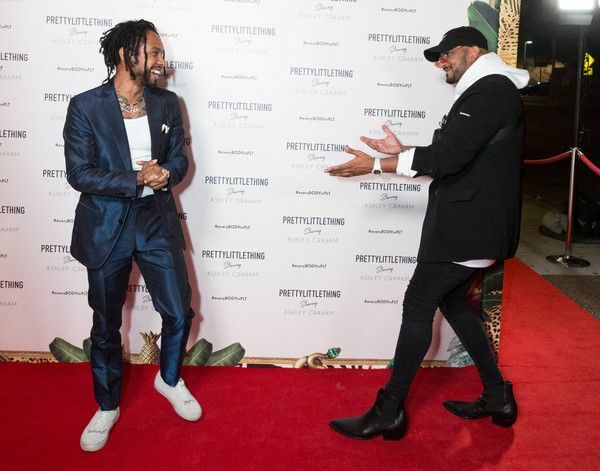 R&B crooner Miguel and Pretty Little Things Co-Founder Umar Kaman looked like they saw each other for the first time in a long time. They weren't boo'd up, but Miguel's fiancee Nazanin Mandi was also in the mix. 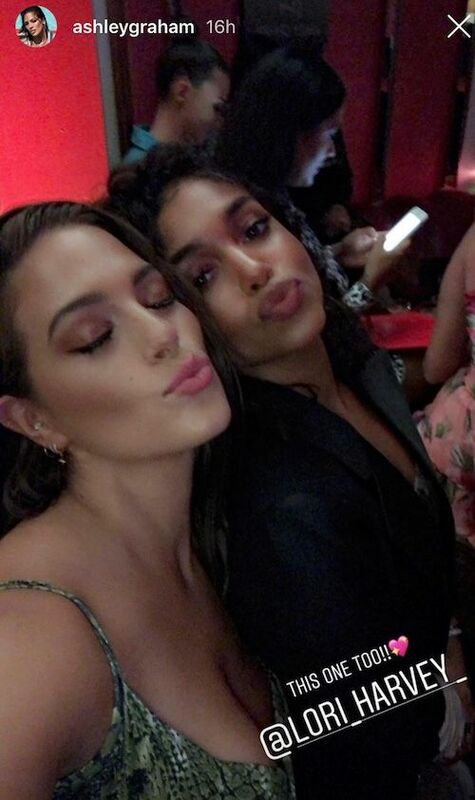 Fashion lover/model Lori Harvey, who is a PrettyLittleThing ambassador, came out to celebrate curvy model Ashley Graham. Love Lori's look. Braided up beauty/comedian Torrei Hart was all smiles on the carpet. 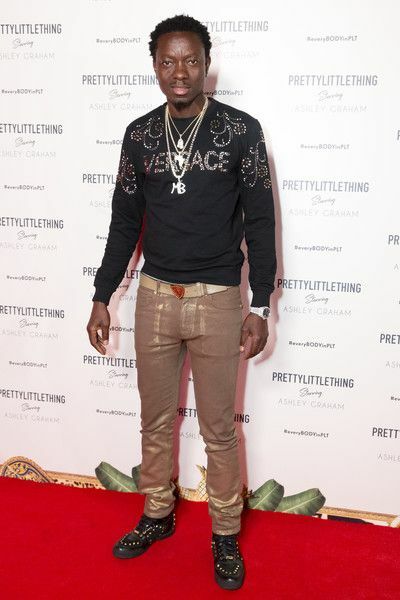 Fellow comedian Michael Blackson also popped up on the scene. Michael and Torrei have a comedy show coming up in their hometown of Philly next month. 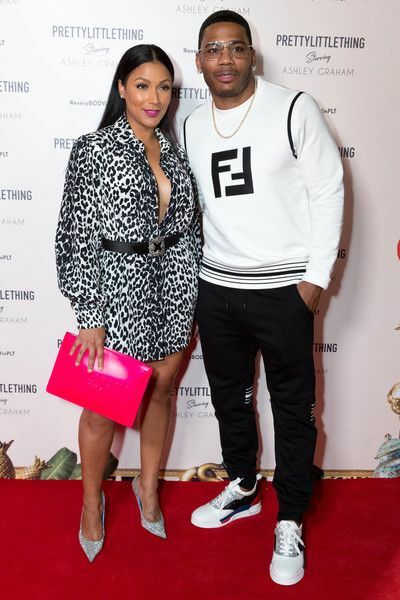 Reality star India Love, who's rumored to be dating NFLer Jonnu Smith, served up several poses on the red carpet. Larsa Pippen, the wife of retired NBA star Scottie Pippen, made her way to party after she was spotted at Beyonce and Jay Z's "On The Run II" tour in L.A. over the weekend. 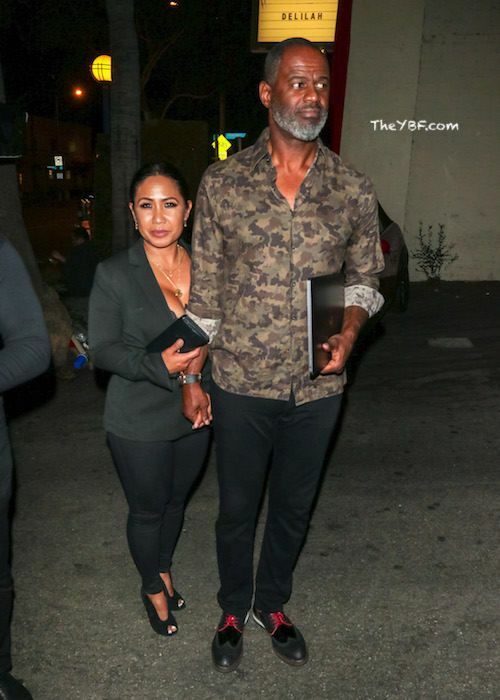 Singer song-writer Brian McKnight and his wife Leilani also came out to party. They brought in the new year by getting married in Long Island on New Year's Eve.